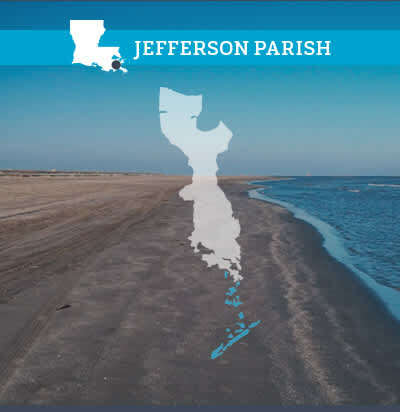 Just Imagine the fun you&apos;ll have in Jefferson Parish! 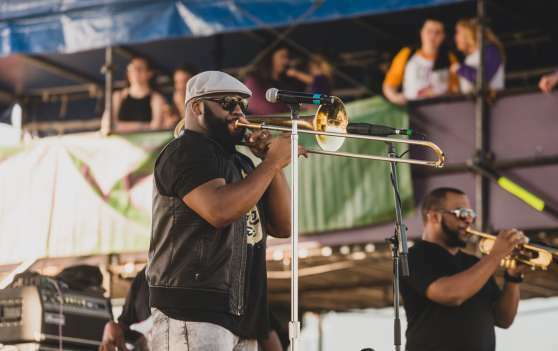 Find things to do near New Orleans right here! 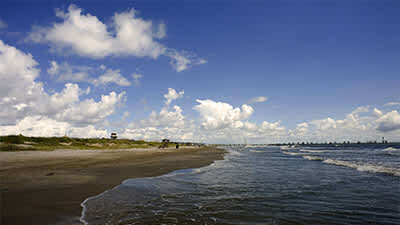 We offer a variety of attractions, outdoor activities, cuisines, family-friendly festivals and experiences, sprawling over sixty miles from the Gulf of Mexico to the shores of beautiful Lake Pontchartrain. 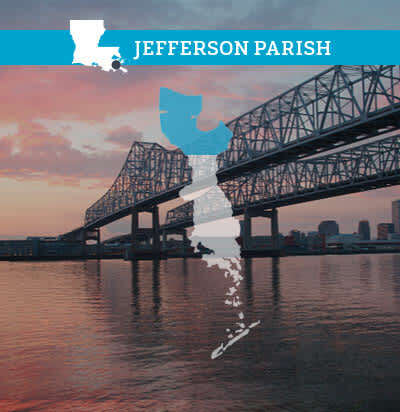 So, whether you&apos;re planning a family vacation, adventurous getaway, or a business trip, you&apos;re sure to make the perfect Jefferson Parish memory. 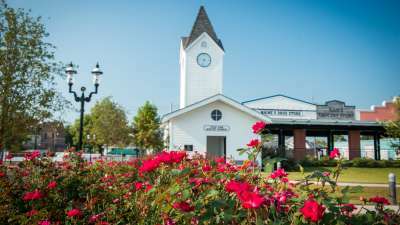 Spring is one of the most beautiful times of the year to visit Jefferson Parish. 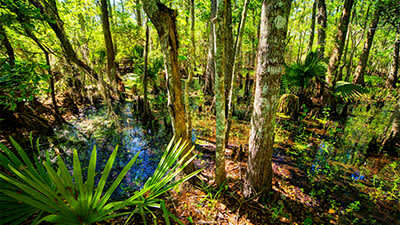 See the wildflowers blooming in the Barataria Preserve! Catch a New Orleans Baby Cakes AAA baseball game! 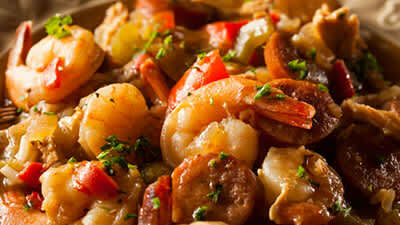 Enjoy crawfish at one of our many cook-offs! Click here to check out some of our top spring events and festivals! While you are in town, make sure to download our mobile app! 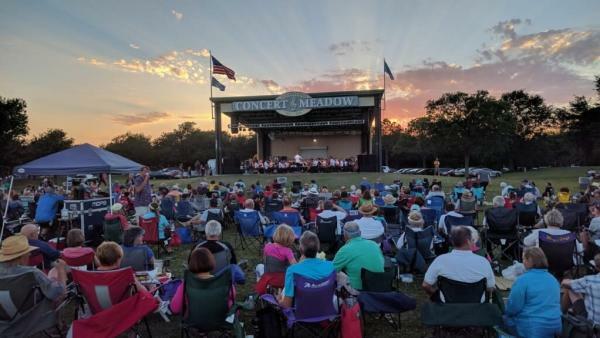 Plan your perfect day in Jefferson Parish. See pre-planned itineraries. Explore special offers. Take a trip on the Louisiana Oyster Trail! FREE on Android and IOS. you! 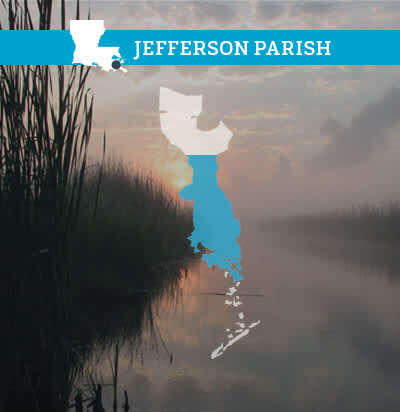 Tag your pics with #VisitJeffersonParish and follow us on Instagram and Facebook. 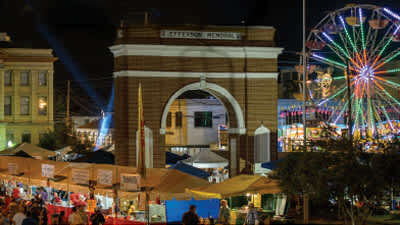 When visiting Jefferson Parish you don&apos;t want to miss out on the fun and...flavor! 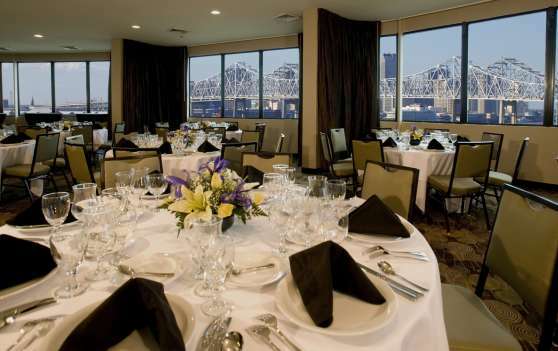 Below check out specials and promotions to some of our top places to discover and dine...from swamp tours and indoor games to fresh Louisiana seafood! Just imagine the possibilities!